On Friday, Tesla has a $920 million payment in bonds to make as pressures mount for CEO Elon Musk amid its declining cash reserves. 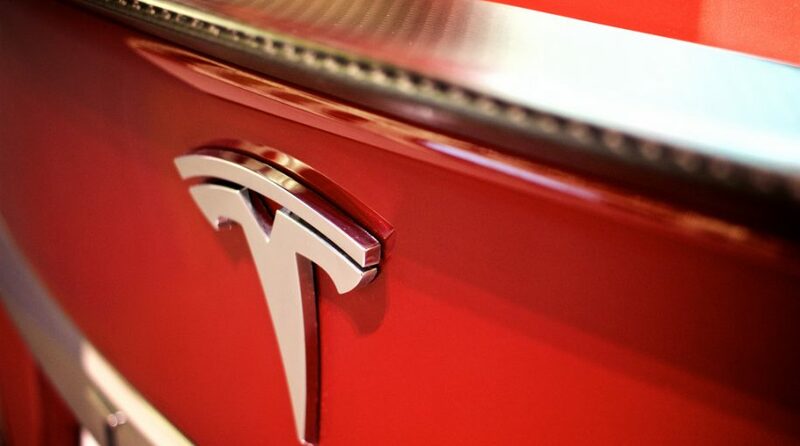 In its 15-year history, Tesla has only been profitable for three quarters. In Q3 2018, Tesla made a profit of $312 million (about 4%), but capital expenditures were near the $2 billion level. With about $2 billion in cash according to a September 30 government filing, the company also holds about $9.8 billion in total liabilities and assets of $7.9 billion. It puts the electric carmaker in a tenuous position as it delves deeper into 2019. ETFs to watch with the heaviest weightings in Tesla include the VanEck Vectors Global Alt Energy ETF (NYSEArca: GEX), ARK Industrial Innovation ETF (NYSEArca: ARKQ) and the First Trust NASDAQ Cln Edge GrnEngyETF (NASDAQ: QCLN). The $920 million bond payment due on March 1 includes convertible debt, so if the company’ stock is trading at or above $359.88, Tesla has the option to pay back the debt with stock as opposed to cash. The price of Tesla now currently stands at around $310, which means it needs to rally over 16 percent within the next couple of trading sessions.